Midd-IV is committed to pursuing justice and serving the campus, the community, and the broader world. This vision manifests itself in unique ways each semester. Help serve the hungry at community supper @ Midd Congregational Church (walking distance, in center of town). Last year, we served nearly 200 hungry people from our community! A great chance to practice justice, begin to understand the reality of local poverty, and engage with our neighbors from Addison County. Please RSVP to cf@middlebury.edu by Wednesday (or ASAP) for a time slot (or multiple slots). And invite any interested friends! Set-up and serving: 4:00-6:00 p.m.
9:45 AM – 11:30 AM, Serve your neighbors in Addison County by helping to peel and slice apples as part of HOPE’s Thanksgiving and Christmas holiday food basket program. This community tradition helps to provide nice holiday meals to families in our community that otherwise wouldn’t enjoy them on these days. HOPE is a poverty relief agency that provides services to residents of Addison County, VT.
Meet at ADK to trick or treat for canned goods in the town of Middlebury from 7 – 9 pm. Food will be donated to the HOPE Food Shelf in Middlebury. Organized by the Volunteer Services Organization. E-mail vso@middlebury.edu to sign up. The Charter House is a Middlebury Community Care Coalition (MCCC) program. MCCC is a non-profit dedicated to providing housing and food to those in need in Addison County. The program includes 700 community volunteers working together to house over 40 people, serve 20,000 meals, and perform 23,000 hours of service every year. The Charter House emergency home for up to five families from November through April. It is staffed 24/7 by trained volunteers who provide a warm, welcoming environment for families in stress. 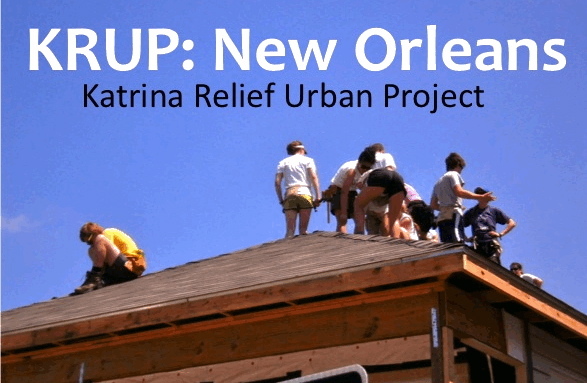 Participating in continued the rebuilding effort in New Orleans for a week, building relationships and exploring the intersection of service, justice, and faith. Open to all Middlebury students.